An hour drive from the hotel, you can take Jalan Raya Pantura or Jalan Tol. Merak - Jakarta to Jalan Raden Saleh. 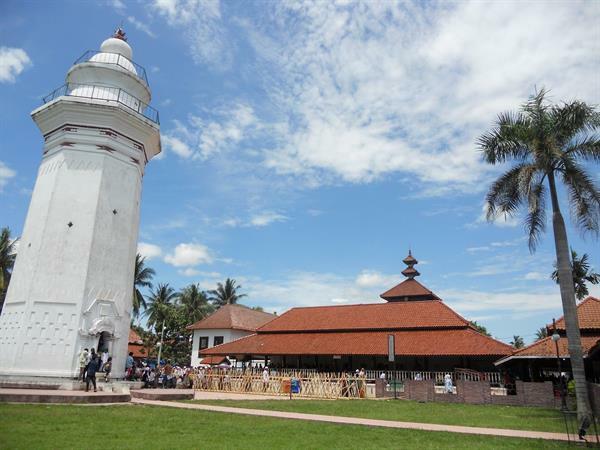 Just outside Serang and an hour’s drive from the hotel, the 16th century Great Mosque of Banten is a remnant of the old port city of Banten and an impressive historically significant site in the region.